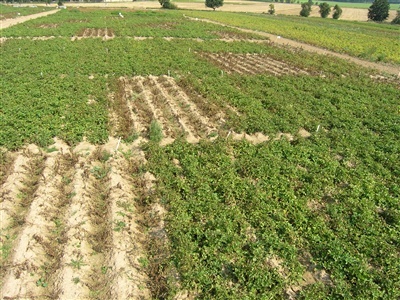 The history of Potato Research Institute stretches back to the first half of the twentieth century. 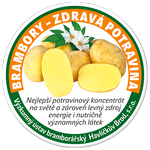 In 1920, shortly after World War I and establishment of Czechoslovakian Republic, private Potato Research Institute was founded and supported by Central Association of Potato Growers. 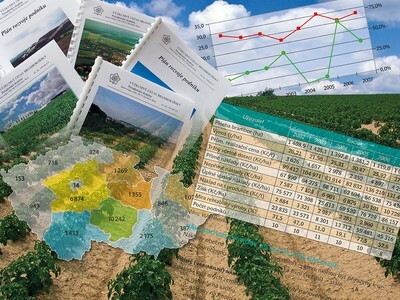 Providing of consulting services has a rich tradition in Potato Research Institute Havlíčkův Brod. 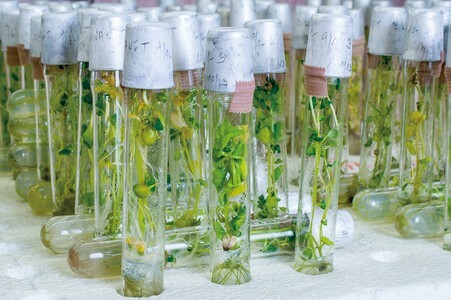 From its beginning it has been connected with the transfer of most recent R&D findings into agricultural practice. which is funded by OP Research and Development for Innovation.